Labor Day has come and gone, and the season for backyard BBQs has left with it. Now it’s time to put away your summer stuff and free up some space for Halloween decorations! 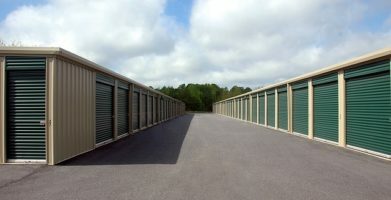 Adding a couple extra steps to your summer storage plan will limit the scary surprises to the appropriate season. We don’t want you to find a family of mice nesting in your patio cushions next spring or a mischievous mouse like the one my friend recently encountered. 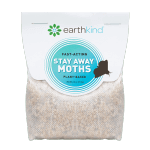 Your summer storage makes the perfect pest party! Pests like mice want to get inside, away from the cold. Comfy cushions stored under a patio cover looks like a mighty nice place for a rodent to get some rest. My friend Allison thought she had sealed her expensive new patio set up tight, but when she went to check on it after a heavy rain, she spotted a small hole right in the middle of a bright red cushion on her barely used chaise lounge. While she could have blamed it on the storm, the evidence was right there in front of her. A furry freeloader had left some black pellets behind — or as we’ve come to call it — mice rice. It was clear that a rodent had taken a bite out of her new furniture. Fortunately, she remembered to check in on stored items periodically, and caught the problem before it became too serious. She was able to clean up the mess the mouse had made, and place a pouch of Stay Away® under the cover before an infestation took root. Looking for mice in all the wrong places? Barbecue grills — Another item frequently left untouched and under a cover for long periods of time, grills can offer a protected place for mice to nest. If any food crumbs are left behind, it will be even more appealing. Patio pavers — Pavers and decorative stones can make a nice roof over the heads of ants and other insects when cold weather takes hold. Decks and gazebos — If there is vacant space underneath any structure, it will provide pests with shelter from the elements. Hot tubs, pool houses, and outdoor sound systems — In addition to needing shelter, rodents also love to chew on things all the time because it feels good to their teeth. Electrical wiring is a favorite item for rats and mice, but very expensive for you to repair. 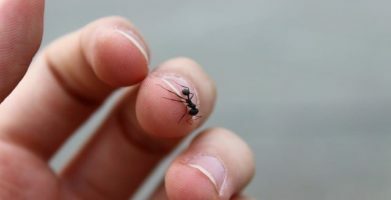 You don’t have to put your summer things away and cross your fingers that everything will be fine next season; you can take a cue from my friend’s experience and prevent pest infestations before they begin. Protect your property with natural pest prevention. Check your patio furniture occasionally. Lift the covers and make sure there’s nothing amiss, especially if you’re storing items in your yard, garage, or a shed on your property. Even if items are stored off-site, like boats, RV’s, or a rented storage unit, it’s worth paying a visit to big investments like these. Just two mice can turn into dozens in a matter of months. The other thing you need to do is make sure your stuff isn’t attractive to rodents and bugs. For grills and patio furniture, clean everything before storing it so there are no food crumbs left behind to attract hungry pests. To prevent pests under pavers, decorative objects, decks, and other areas, make sure all brush and leaves are cleared away. 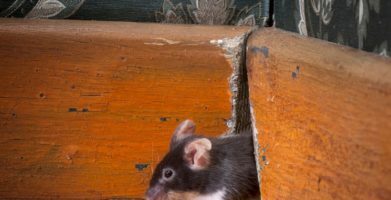 If there is a vacant space, block it off by hanging hardware cloth or wire mesh over openings so rodents can’t chew their way inside. 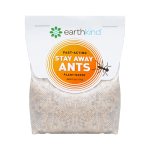 In enclosed spaces, like storage sheds, or underneath furniture covers, you can use our line of natural pest repellents, Stay Away®. The scent of essential oils will block any odors attractive to pests and make the area unpleasant for their sensitive noses. I know that this is a busy time of year. You might feel like it’s easier to just push everything aside, thinking you can clean up the mess in the spring, but there truly is no time like the present. Knowing your summer storage is safe from creepy crawlers helps you focus your attention on the fun kind of scary surprises for your own little ghosts and goblins. My friend Allison thought she had sealed her expensive new patio set up tight, but when she went to check on it after a heavy rain, she spotted a small hole right in the middle of a bright red cushion on her barely used chaise lounge. While she could have blamed it on the storm, the evidence was right there in front of her. A furry freeloader had left some black pellets behind -- or as we’ve come to call it -- mice rice. It was clear that a rodent had taken a bite out of her new furniture. Fortunately, she remembered to check in on stored items periodically, and caught the problem before it became too serious. She was able to clean up the mess the mouse had made, and place a pouch of Stay Away® under the cover before an infestation took root. Barbecue grills -- Another item frequently left untouched and under a cover for long periods of time, grills can offer a protected place for mice to nest. If any food crumbs are left behind, it will be even more appealing. Patio pavers -- Pavers and decorative stones can make a nice roof over the heads of ants and other insects when cold weather takes hold. Decks and gazebos -- If there is vacant space underneath any structure, it will provide pests with shelter from the elements. Hot tubs, pool houses, and outdoor sound systems -- In addition to needing shelter, rodents also love to chew on things all the time because it feels good to their teeth. 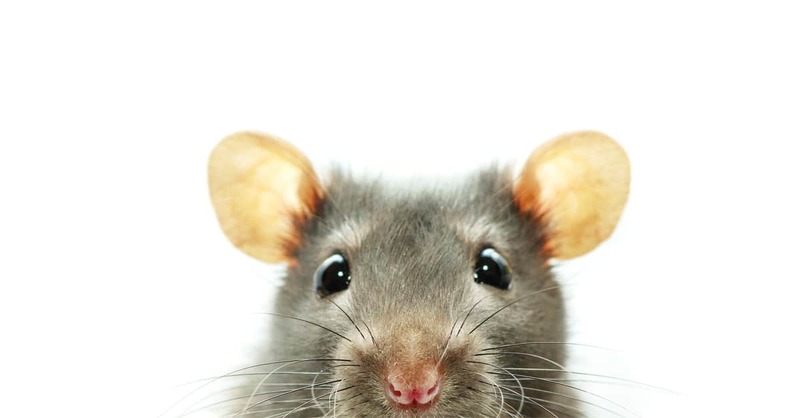 Electrical wiring is a favorite item for rats and mice, but very expensive for you to repair. Check your patio furniture occasionally. Lift the covers and make sure there’s nothing amiss, especially if you’re storing items in your yard, garage, or a shed on your property. Even if items are stored off-site, like boats, RV’s, or a rented storage unit, it’s worth paying a visit to big investments like these. Just two mice can turn into dozens in a matter of months. 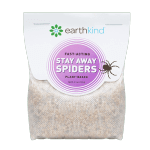 In enclosed spaces, like storage sheds, or underneath furniture covers, you can use our line of natural pest repellents, Stay Away®. The scent of essential oils will block any odors attractive to pests and make the area unpleasant for their sensitive noses. string(57) "Garden Mice Want a Cozy Home - Your Patio is a Great Spot"